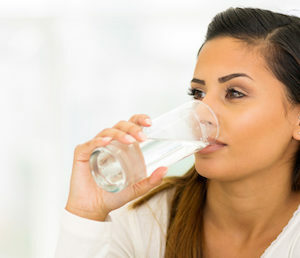 Staying hydrated has plenty of positive health benefits for adults, but getting enough water is just as important for kids as it is for adults. As any parent will tell you, getting kids to take up a healthy habit—especially one as “boring” as staying hydrated—can be a real challenge. 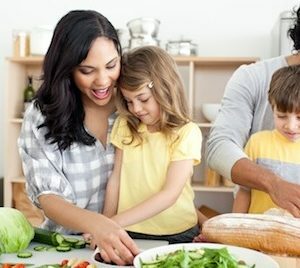 Sometimes all it takes is a little fun, creativity and positive reinforcement from parents to help kids develop healthy habits that can last a lifetime. Games & rewards: Gamification is a great way to put an entertaining spin on any seemingly routine task. Assign a point value to every glass or bottle of water that your kids drink and give them rewards for reaching certain high scores. You can even take advantage of food and water tracking apps to keep score right alongside your kids. Fruit infusion: A little sweet can go a long way when you’re trying to get your kids to do something new. If your kids don’t prefer the taste of plain water, try infusing it with their favorite fruit. You can even freeze their favorite fruits to create sweet ice cube treats they can put in their water bottle. Plus, there’s a bonus for getting your kids to eat more fresh fruits, many of which contain high water content. Cool cups: Empower your kids to make good decisions by letting them have some choice and freedom. Let your little one dress up their water bottle with some fun straws and decorations. Water might taste bland in just any old glass, but when they can make it their own, it could be a different story. 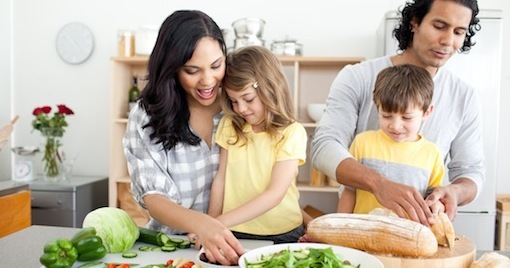 Make it easy: Never underestimate the importance of simplicity and convenience when getting your kids to take on a new healthy habit. 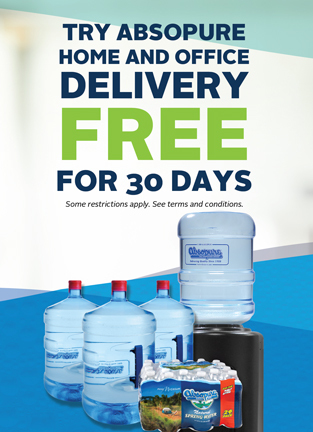 Make sure to keep plenty of healthy water bottles in a convenient location in the fridge so your kids can grab them whenever they get thirsty. 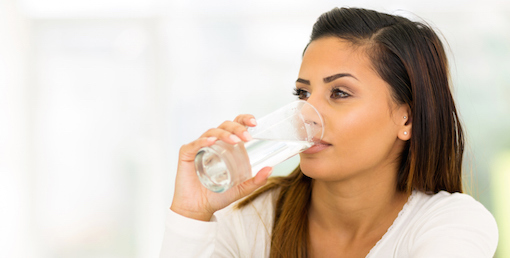 Keeping the sugary stuff hidden, or out of reach, makes water the clear and easy choice. Speaking of easy, make sure to grab some Absopure Packables for the lunch box. These handy 6.5-ounce water bottles are filled with all natural spring water and are the perfect portable bottle for kids. 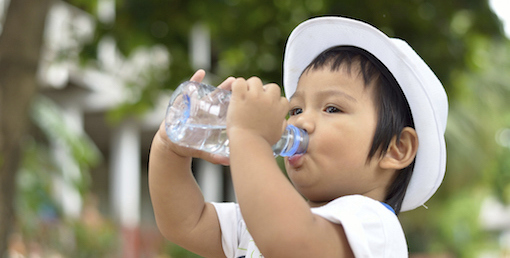 Do you have any creative ways to get your kids to drink more water? Share your ideas in the comments below!